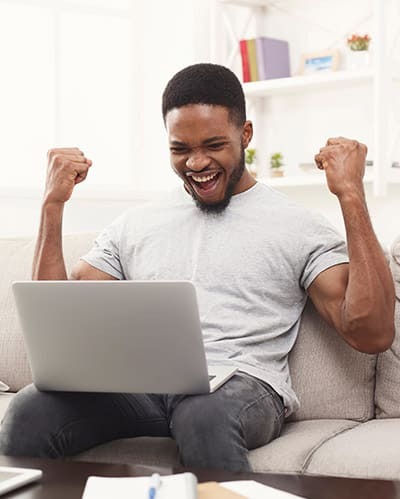 Increase your sports bettor database with SportsClash by acquiring emails through a fun, quick and simple sports betting experience to help generate more exposure for your future marketing campaigns. SportsClash can be deployed as either a Fully Managed service or Customizable solution depending on your needs. Setup is simple and intuitive as we guide you through the process. 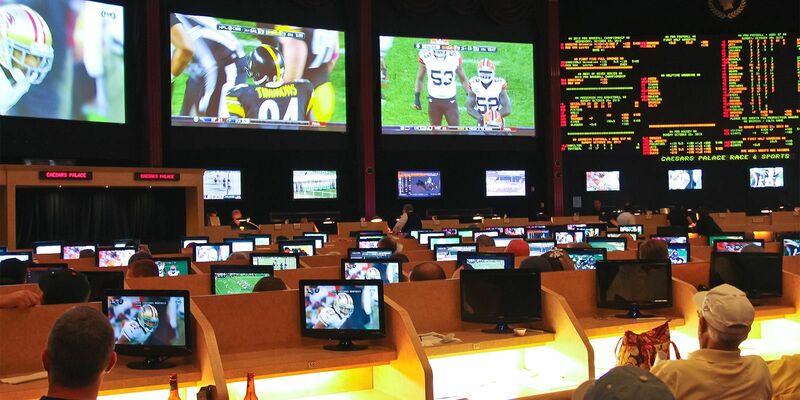 SportsClash offers an easy to use interface for the novice to the experienced sports bettor. 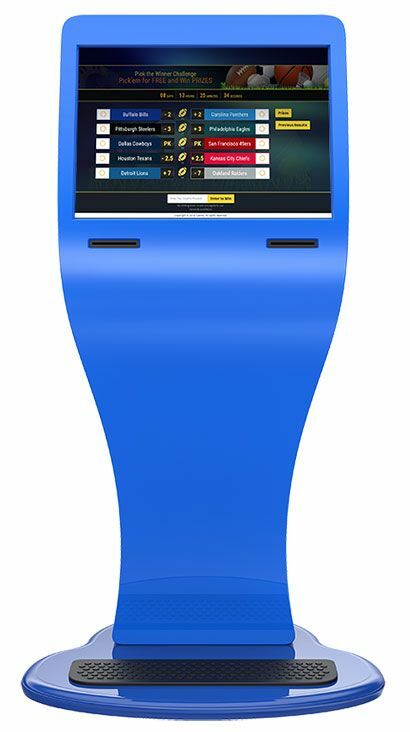 Get sports fan engagement as they learn about sports betting with a colorful display and intuitive interaction in just a few seconds. 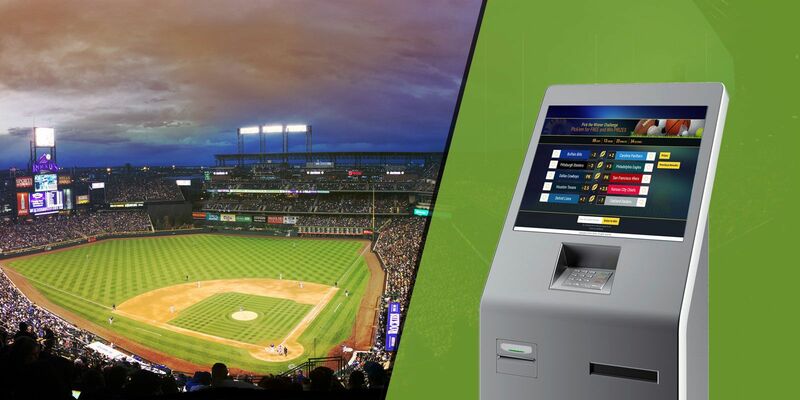 SportsClash can be deployed on a variety of platforms including kiosks, online and mobile to attract a wide variety of customer demographics while driving customers to other revenue generating offerings. SportsClash is a white label cloud solution that allows you complete control of branding the interface with your logo, graphics and messaging to provide a seamless integration into your look. SportsClash offers a variety of cost-effective options to engage your customers at rates that are far below the competition on the market. 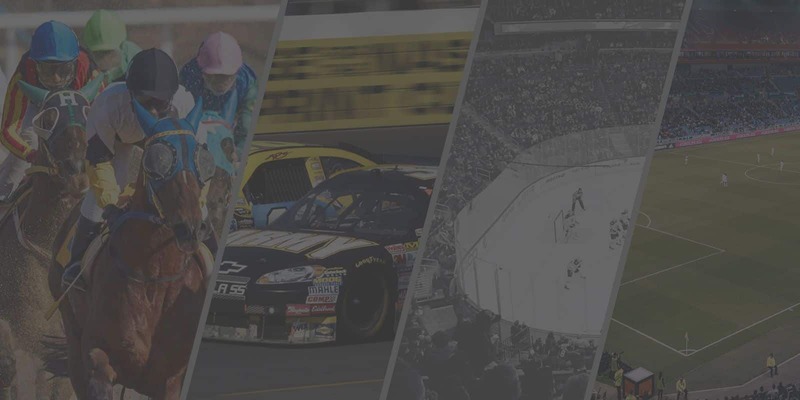 We provide a full lifecycle solution to meet your needs by improving your acquisition of new customers and increasing engagement with existing sports fans using SportsClash. 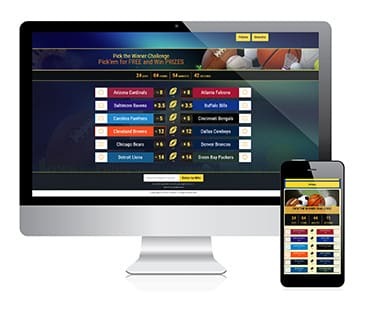 For a small time investment solution, we can fully manage the deployment of SportsClash with a set of pre-loaded contests of your choice to allow you to get started quickly without the overhead of creating and managing your own contests. Choose your sports, choose your matchups, choose your prizes. 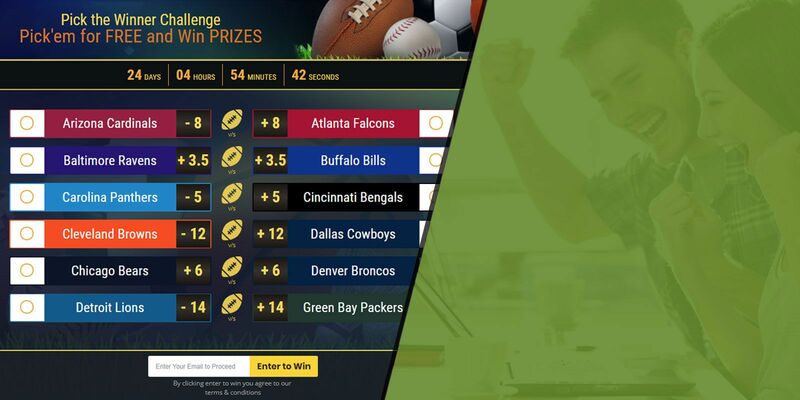 You can fully customize SportsClash contests and prizes with our tools to help reach your target market with specific contests that will engage existing sports bettors and attract new ones. As part of SportsClash, we provide tools and reports for you to review and analyze the results of your customer engagements. Utilize analytics to help realize your most successful interactions and build future contests to max your benefits and cash in. See it in action! Request a demo below. We understand the business of the gaming industry and have the knowledge and resources to help you grow your business by becoming a partner right along side of you to help your company achieve your vision. © 2019 SportsClash Gaming. All Rights Reserved.